NuLeaf Naturals 2019 Review ⋆ ADHD-Naturally! Important ADHD Info! 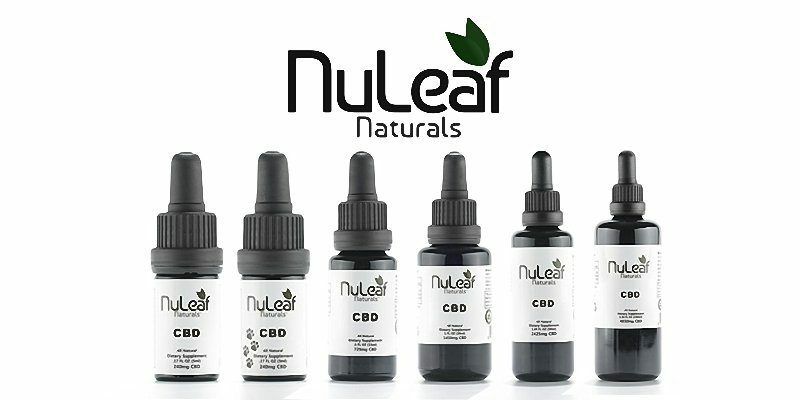 This NuLeaf Naturals Review is from extensive research and customer response from those using NuLeaf CBD hemp oil products. NuLeaf Naturals is one of the best selling brands of high quality, full spectrum CBD oil in the industry. Their products are Full Spectrum, whole-plant extract with a mix of cannabinoids. NuLeaf CBD is one of the most concentrated oils in this emerging market at 50 mg/ml. Each drop of NuLeaf Naturals oil, no matter the different size bottle options available on their site is 2.4 mg per drop. NuLeaf uses genetically bred, therapeutic hemp plants grown on their Colorado farms and their prices are mid-range and affordable for the market. CLICK HERE for help with starting CBD. Also ships to Australia, Europe, South Africa and other countries. One Product concentration/strength/potency 50 mg/ml, different size bottles. “I did tons of research, I googled all the brands and one stood out among the rest. I knew Nuleaf had the cannabinoid profile and terpenes I was looking for. I read many reviews from parents who said their child’s appetite increased on Nuleaf which is what I was looking for. After a couple of years on meds, my son’s appetite had decreased and he was significantly underweight. Now he eats and eats well! Makes my mama heart smile! And now he’s sleeping. Every child needs sufficient sleep. We no longer fight at bedtime, we stick to the routine and he goes to bed and sleeps all night. YES!! His anxiety is gone! He is happy and rational, level, working things through and processing thoughts. He’s not over thinking or over analyzing or over anxious. His grades are improving finally and he willingly accepts help at school. HE IS FOCUSING! He is no longer defiant but a happy, well-adjusted child. We have more good days than bad. And the bad days are fewer and fewer.